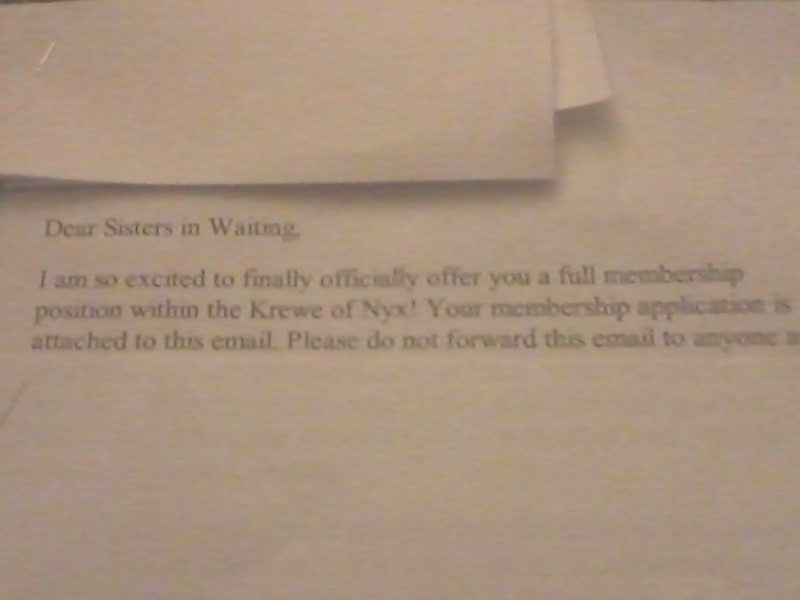 I got the application to join the Krewe!! Man, I had the positive karma in overdrive around here! 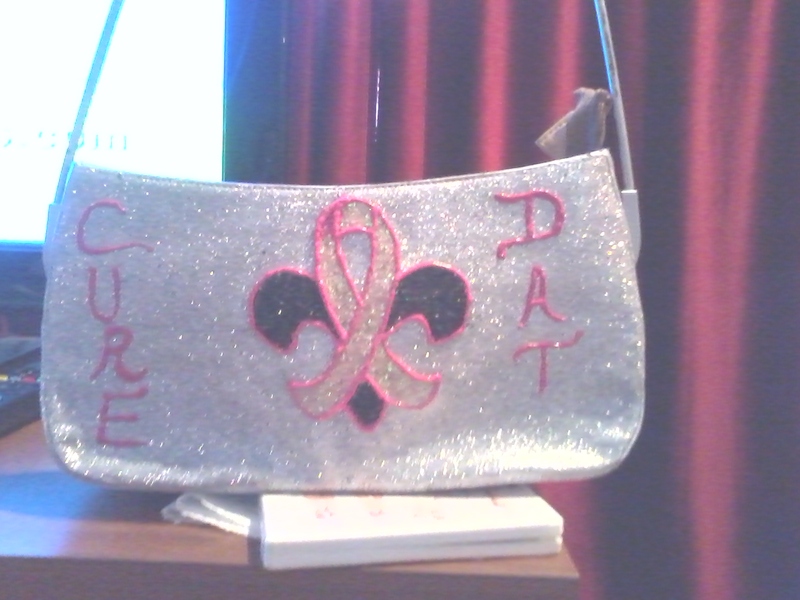 The signature throw for Nyx is the decorated purse so, I amped up the positive energy flow big time around the house and decorated a slew of them! Now ya girl will have all sorts of new and exciting stuff to blog about when it gets closer to carnival time! I recently turned in my application with all the required information. 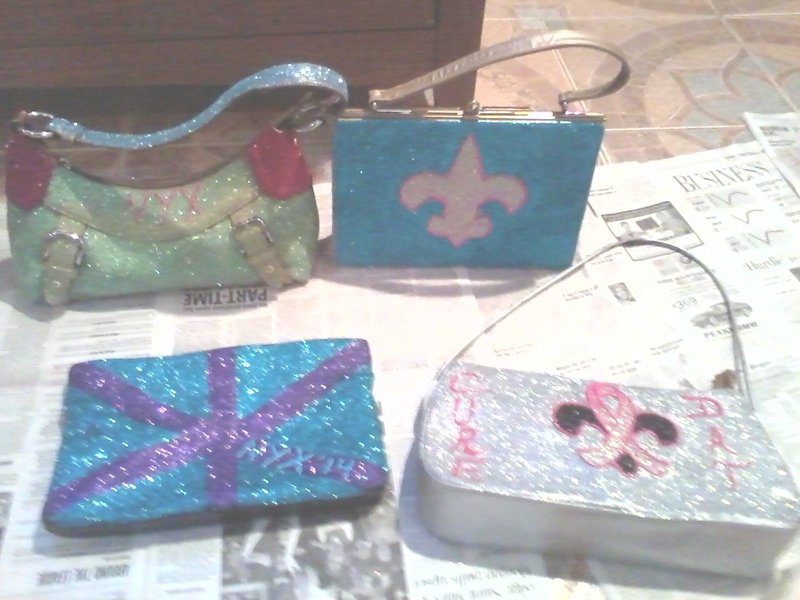 Nyx is such an awesome krewe and they’re growing like crazy. I honestly think that, by time this krewe hits its 5th year,they’ll be at super krewe status. I’m so happy that I’m officially a part of this amazing sisterhood! I can’t wait to get on the float and throw til it hurts! Considering the amount of women trying to get in the krewe, I think it’s pretty amazing that I made it. Have a wonderful weekend y’all! 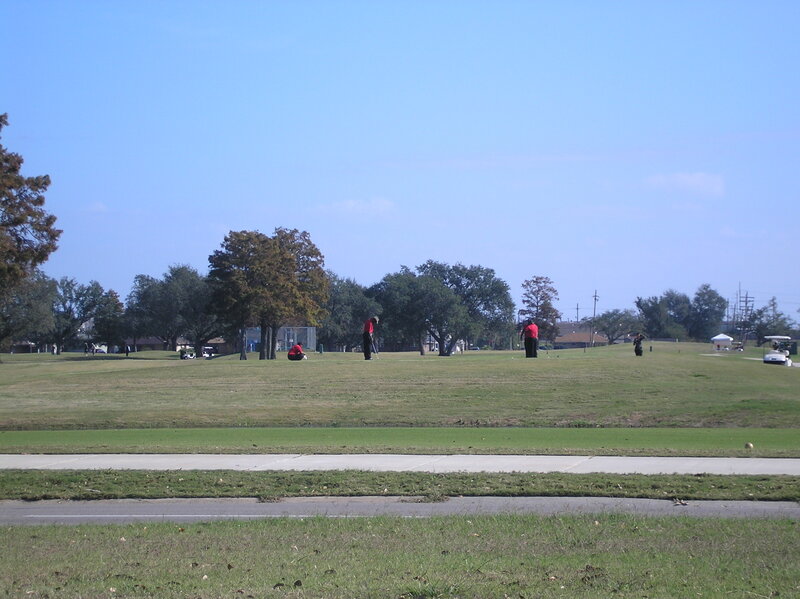 MEN PLAYING GOLF ON THE GOLF COURSE!! Now, I know a lot of folks are like…okkkkkaaayyy?! As most you all already know, I was raised and currently live in a subdivision called Pontchartrain Park or ” da Park” as it’s affectionately called. The subdivision was built during the 1950’s for blacks to become home owners during the time of segregation. 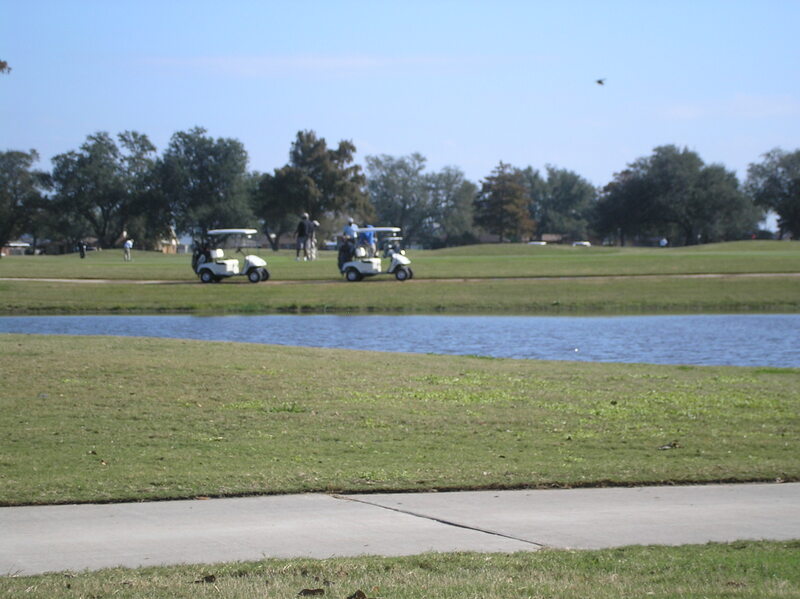 It has a baseball stadium, basketball courts, tennis courts, a huge playground and a golf course. 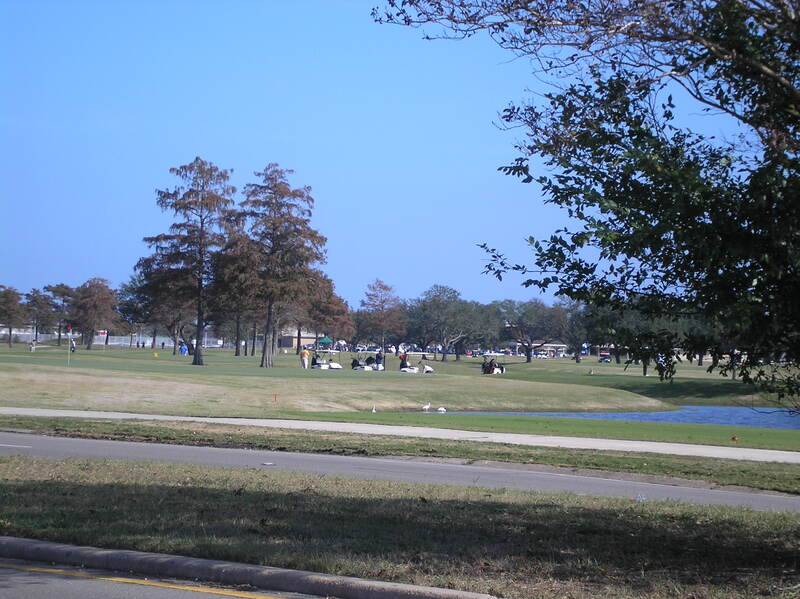 The baseball stadium and golf course were destroyed by Katrina. 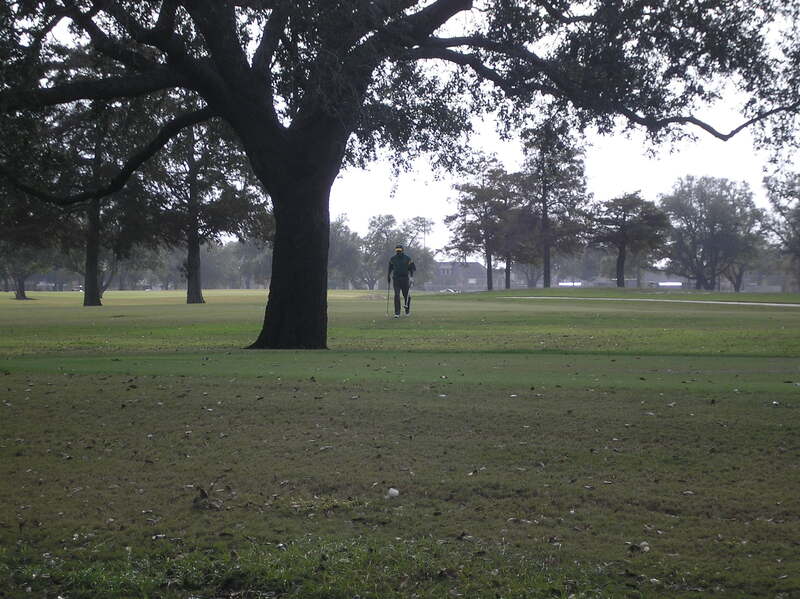 When Katrina hit, the city had just restored the golf course. I don’t think 60 days had passed before it was completely destroyed. After the storm, we had no idea of what would happen to it. The city couldn’t afford to rebuild it again and no recovery money was heading to this area to have it done. 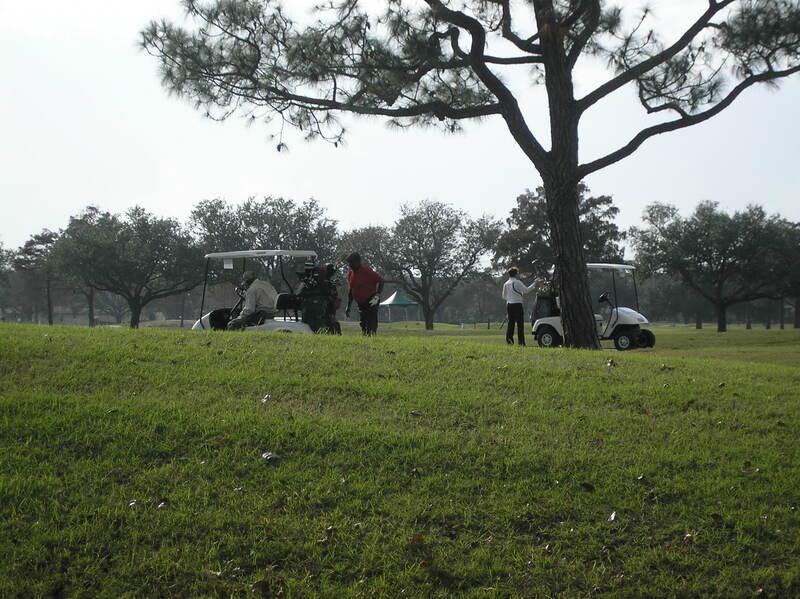 Actor Wendell Pierce and Grammy winning trumpeter Terence Blanchard who also grew up in this area, took the bull by the horns and began to look for ways to have the golf course not only declared historical but, to have it restored as well. Well, fast forward to today and the Joseph Bartholomew Golf Course is now up and running!! The fact that, it’s operational is not only a major step forward for this area but, the city as well. Y’all have no idea what this does to my soul. I grew up on this golf course. We used to walk across it and HOPE we didn’t get hit by a golf ball. I had one girlfriend who did get hit on the head…she had the biggest nugget on her eye for what seemed like forever. I can sit on my balcony and watch men play golf again. It brings me joy. It brings joy to so many people. NavySeal is chomping at the bit to get out there but, he still has some recouping to do before that can happen. He’s recouping really fast so, he doesn’t have long to wait. I’m just glad that, another part of NOLA’s history did not die with the storm. So much of it did…this one was saved. It’s not only a part of NOLA’s history but, black history as well. Born in NOLA in 1881, Joseph Bartholomew was the first African-American to design and build a public golf facility in the United States. 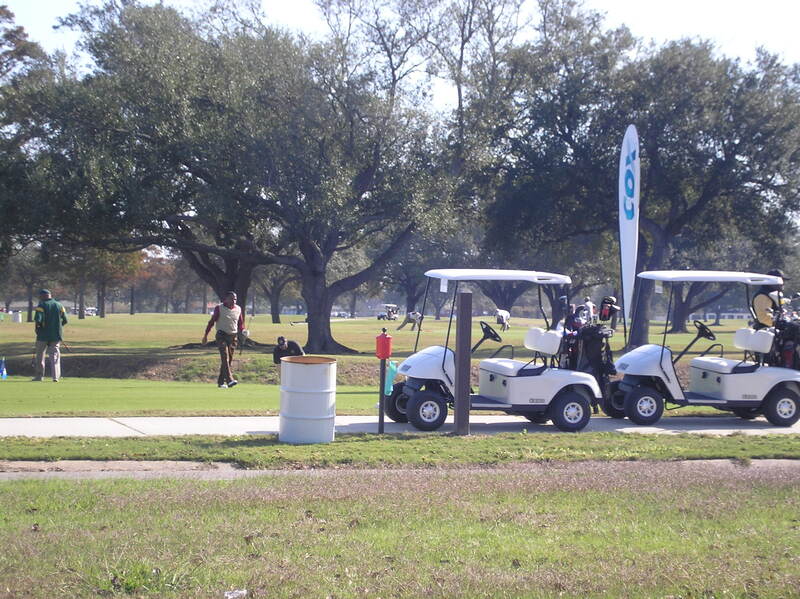 He designed and built the Metairie Golf Course, City Park courses 1 and 2, and numerous other courses across the Southeast. Because of his race, however, he wasn’t allowed to play on any of them. 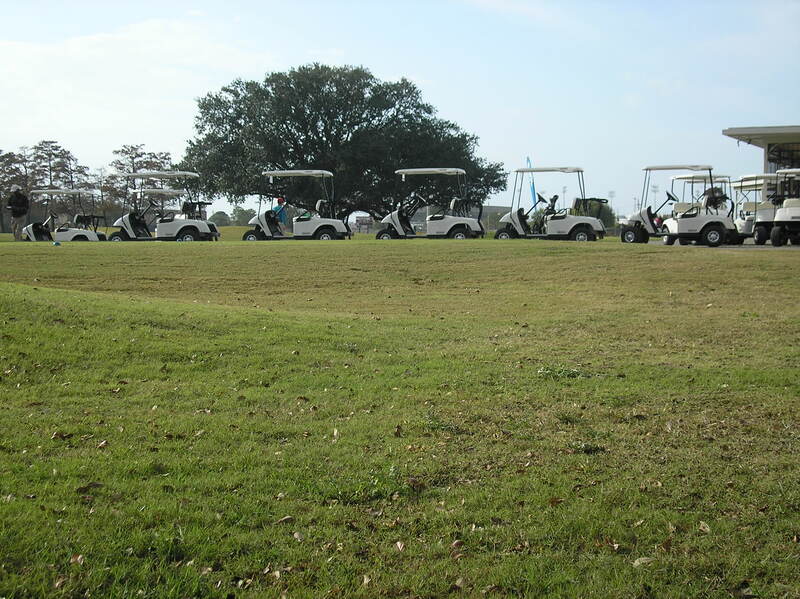 During the 1950’s, he designed and built the Pontchartrain Park Golf Course. 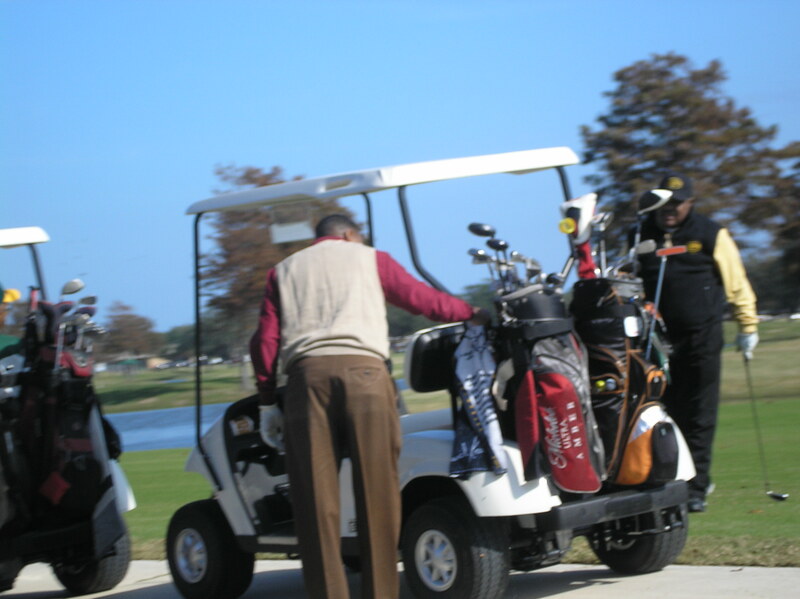 It was the golf course that, he could finally play his favorite sport. Rest In Peace Mr. Bartholomew. She’s up and running again. Someone sent me this video to watch and I was glad they did. It put the biggest damned smile on my face! Those dudes thought they were going to teach a few lessons and ended up getting schooled! Makes me wanna go back. Things That Make Me Smile…. 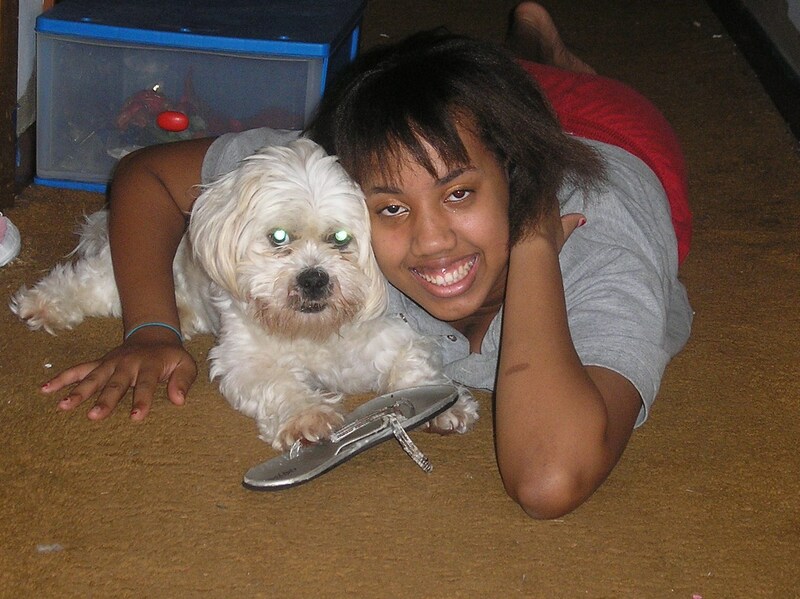 Miss Yellow Jacket and “the rescued one”…. 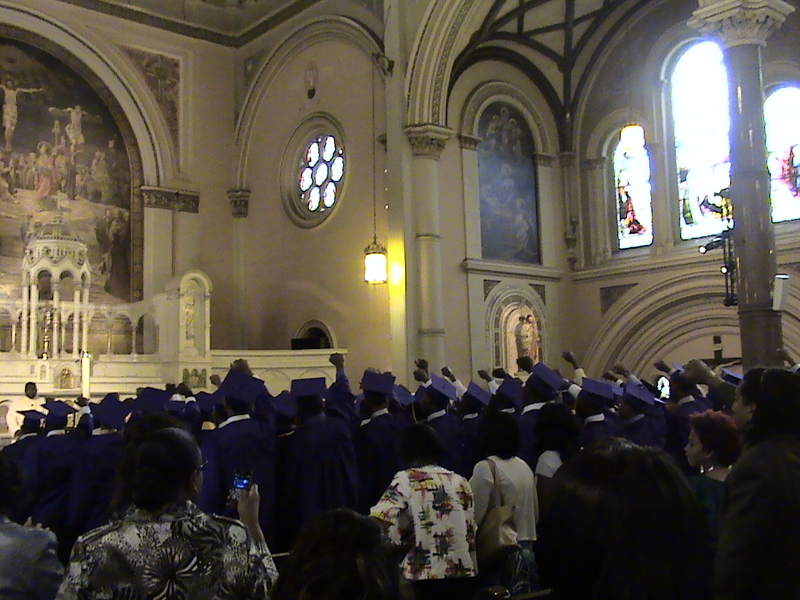 Yesterday, my son and 103 other young men graduated from St. Augustine High School. I can’t believe those 18 years have flown by so fast. As I watched my first born receive his diploma, I was beyond proud…I couldn’t feel anything more than extremely blessed. Blessed to be able to witness 104 young, beautiful black males receive their high school diploma…and my son was among them. In this day and age when there is so much to distract them from their studies, they kept their game tight and did what they had to do to get that diploma. The first true milestone in one’s life. The graduation was a magnificent, solemn event that took place at St. Joseph Catholic Church on Tulane Ave. After the graduation, we did what all New Orleanians do…we went to eat! Deanies in Bucktown was the graduate’s choice and let me tell ya…we had NO RESERVATIONS about eating the seafood! I would write more but, in this case…a picture really does paint a thousand words. 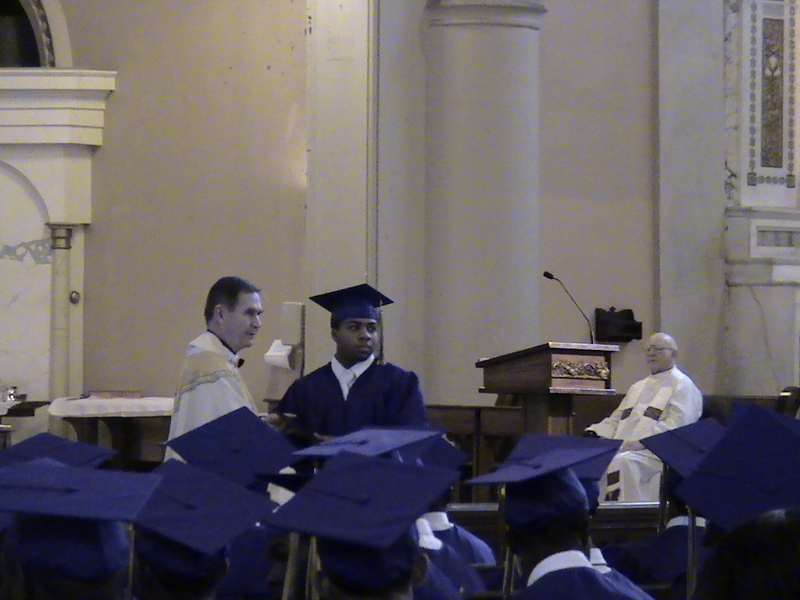 The big moment...receiving that diploma! Class of 2010 singing the alma mater for the 1st time as ALUMS! 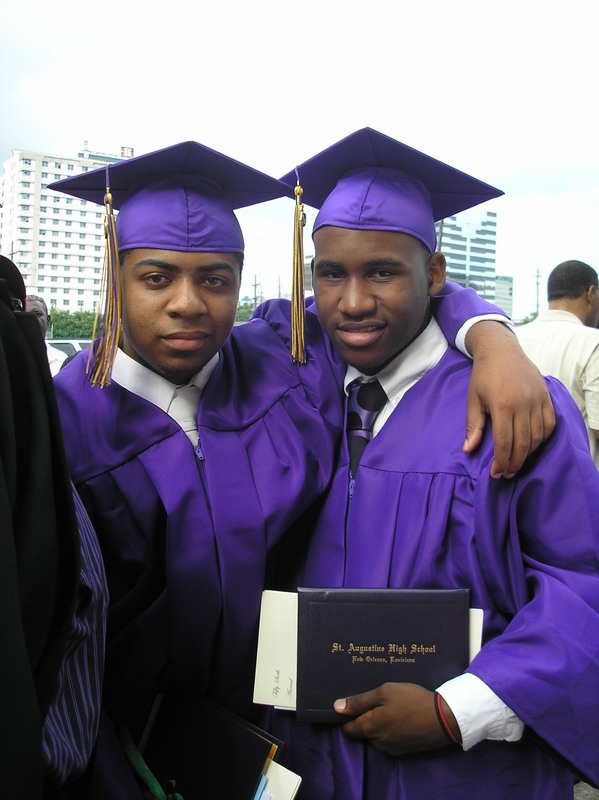 Congratulations to my beloved Purple Knight and to the rest of the 2010 class! 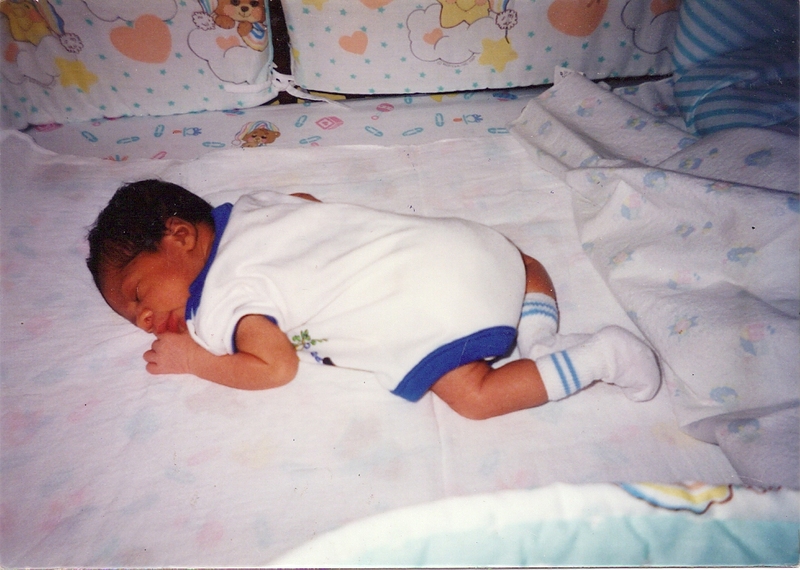 *sigh* seems like only yesterday, he was like this. 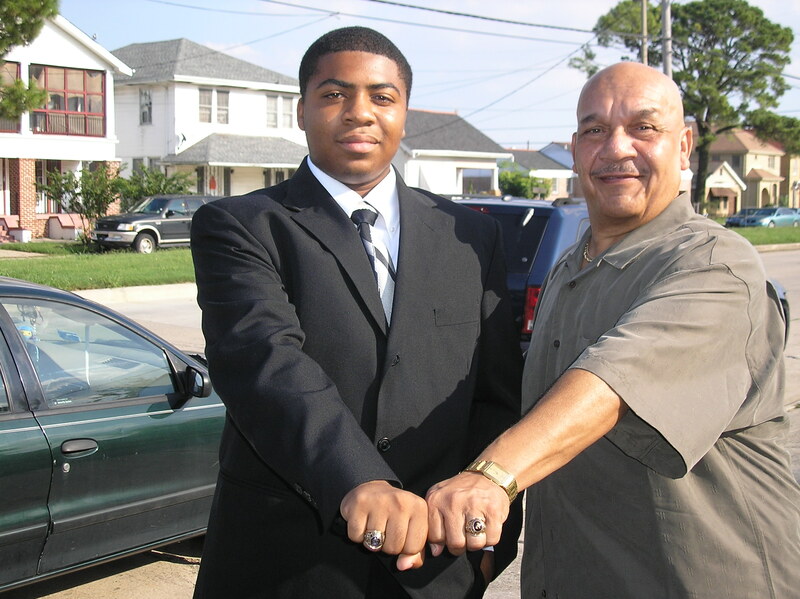 My son, Purple Knight with his dad showing off their high school rings….the only thing that’s changed on the ring is..THE COST! 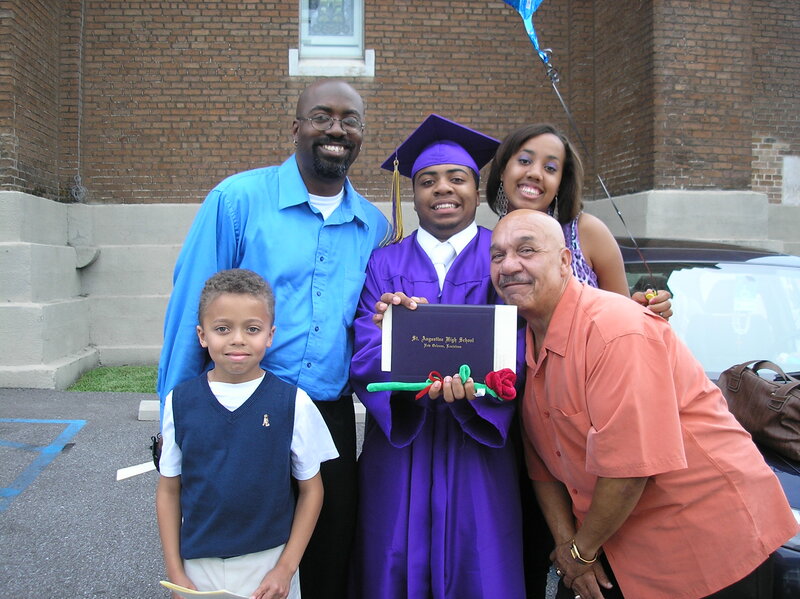 The time has finally arrived when I say, my first born will graduate next month….and it’s no APRIL FOOL JOKE either…I gotta remember that today’s April1st…note to self. The school that my son attends has a ring ceremony…I think all of the catholic schools here have that event. It’s a very beautiful ceremony. The young men walk in the church together…all of the rings are blessed at the altar by the Principal(father so and so) and after a “special mass” each young man’s name is called and he is presented with his ring. 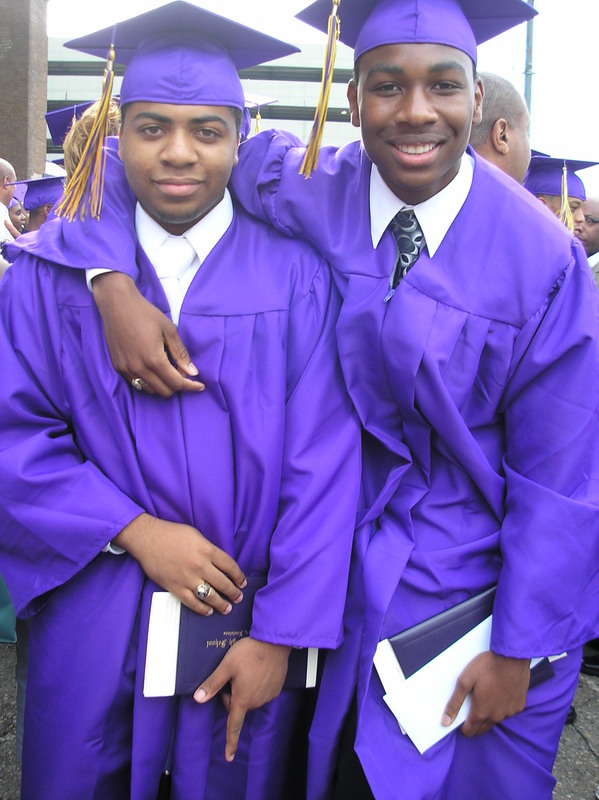 I gotta tell y’all, in an age where all you hear is bad news about young black males…how they are dropping out of school at an alarming rate, and all of the other stuff the media puts out there…to see 75 young black males stand there and receive their class rings just made my heart melt. I am so proud of these young men. Yeah, I know it’s facing towards him…it seems they have another tradition. 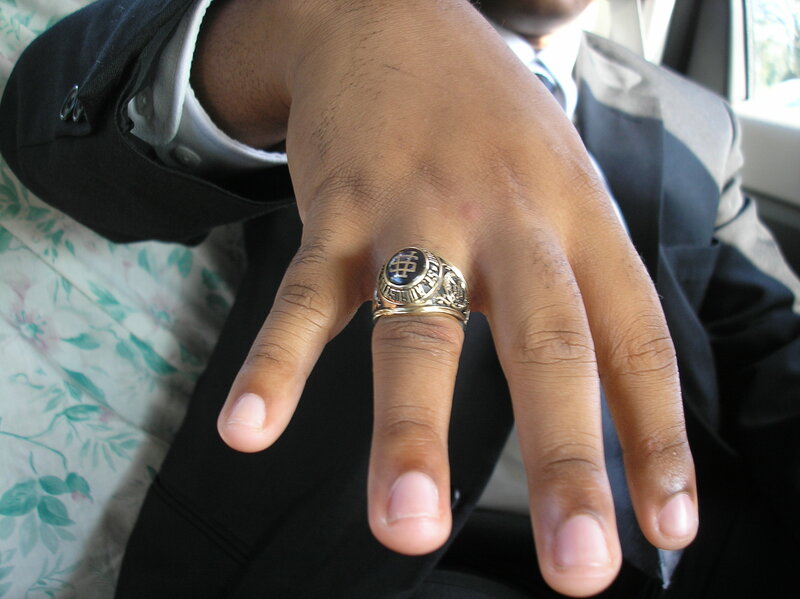 The ring is worn facing you and when you graduate, you turn it the other way. Jeez. WE’RE SUPER BOWL BOUND BABY!!!! New Orleans is rocking like it’s Mardi Gras times 1,000 right now. Fireworks are going off, horns are blowing every where,Facebook and Twitter are blowing up. The French Quarters is so crowded (and loud), people are hugging and kissing strangers…lol. The city is in a daze over the win against the Vikings and all I can say is…..watch out Miami cuz, if you think you know how to party….you haven’t met New Orleans peeps. We put the “P” in party down here! The Super Bowl is in the middle of Mardi Gras season…Feb.7th…the Who Dat Nation is going to blow the roof off of that city! THE STATE IS SO VERY PROUD OF YOU!! !